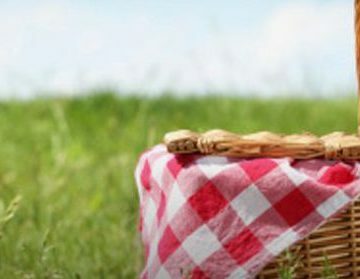 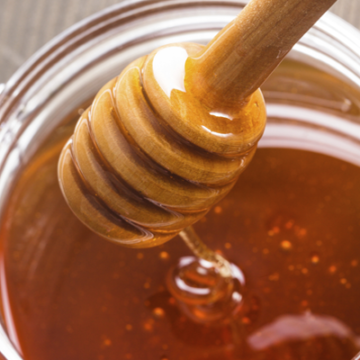 Replace refined sugars with natural honey in your everyday cooking and baking. Our Hey There, Healthy bundle includes a 32 oz. 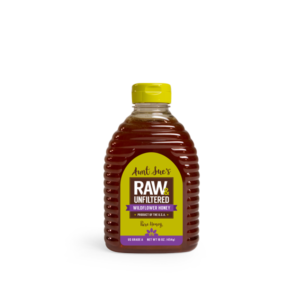 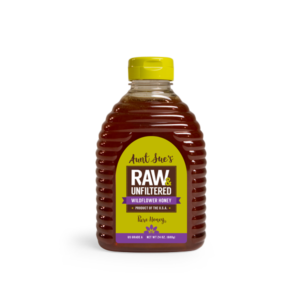 bottle of Aunt Sue’s Raw & Unfiltered Wildflower Honey, a 24 oz. 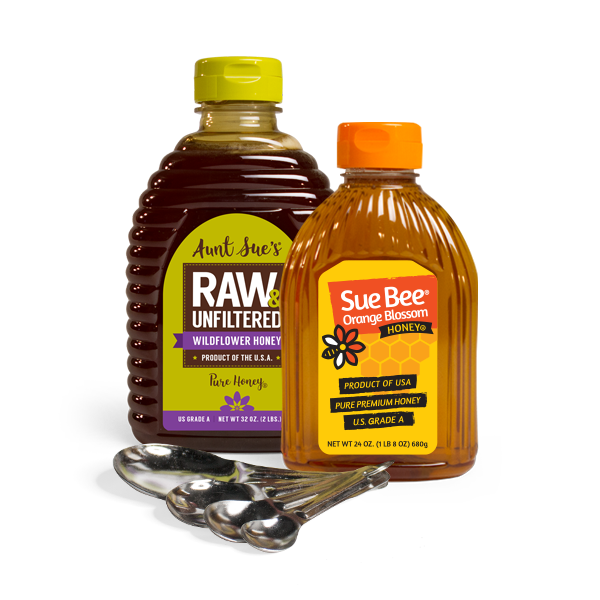 bottle of Sue Bee Orange Blossom Honey and a set of stainless steel measuring spoons.